as seen here. 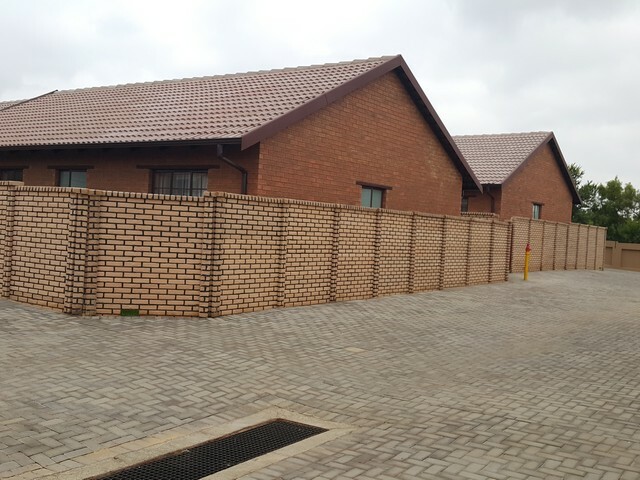 These brickcrete walls has been installed in a new developing security complex. 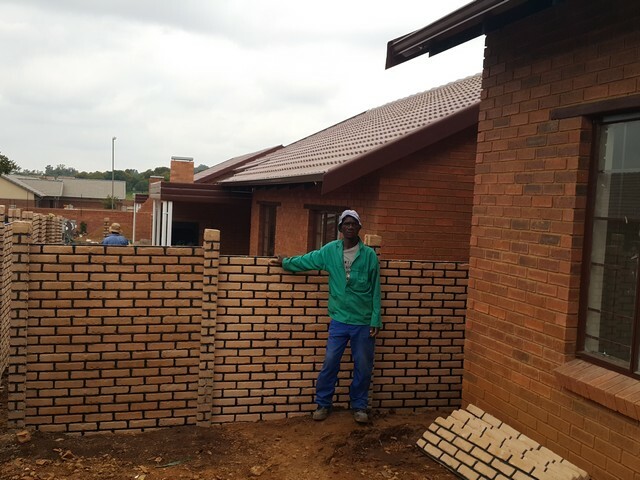 Brickcrete bi sided walls enhances your security, and also Precast concrete walls results in low maintenance needed for this mostly rental properties.